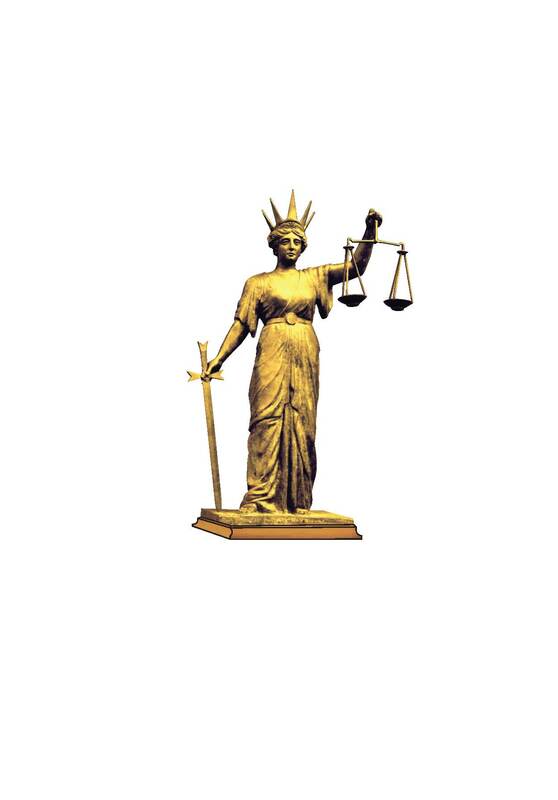 Towns-Wilson Lawyers is a well-established law firm based in Burpengary. We provide a personalised, cost effective and timely legal service. We offer an initial consultation fee of $110 to discuss any matter you might have. Towns-Wilson Lawyers was established in 2002 by Mr Robert Towns-Wilson. Barrie Marais joined the firm in 2008. Mr Robert Towns-Wilson retired in 2010 and Barrie Marais is now the principal of the firm. is well qualified and has the expertise and knowledge of more than 15 years of practice as a Chartered Accountant before he changed careers in 1998 to practise as a Barrister-at-Law. Barrie was admitted to the Queensland Bar in 2003. In 2008 he changed from practising as a Barrister-at-Law to practising as a Solicitor when he joined Towns-Wilson Lawyers. Please feel free to contact us and discuss your particular problem with us to find out if we can be of assistance to you.